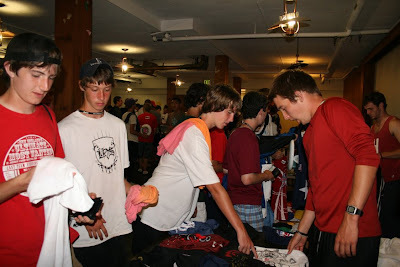 NUTC 2009 was an amazing year as to be expected and all the campers and counselors had an amazing time. We are so glad that so many of you were able to join us for an awesome time and hope to see all of you again next year! I have been working on getting the remaining photos and video footage online. I have uploaded over 15 videos in the last two days and will continue to add the last few very soon.